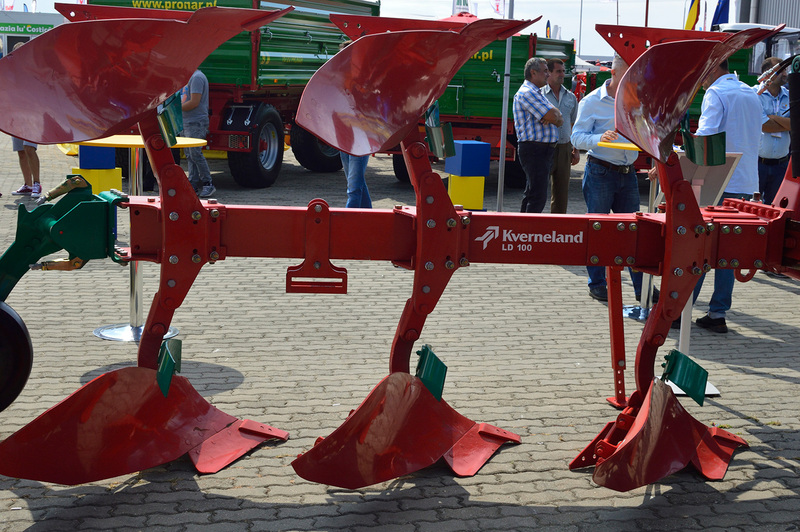 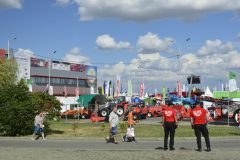 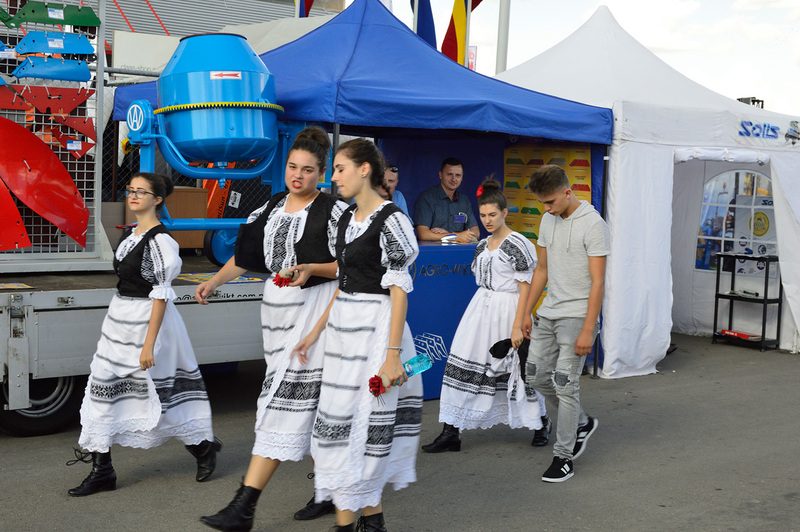 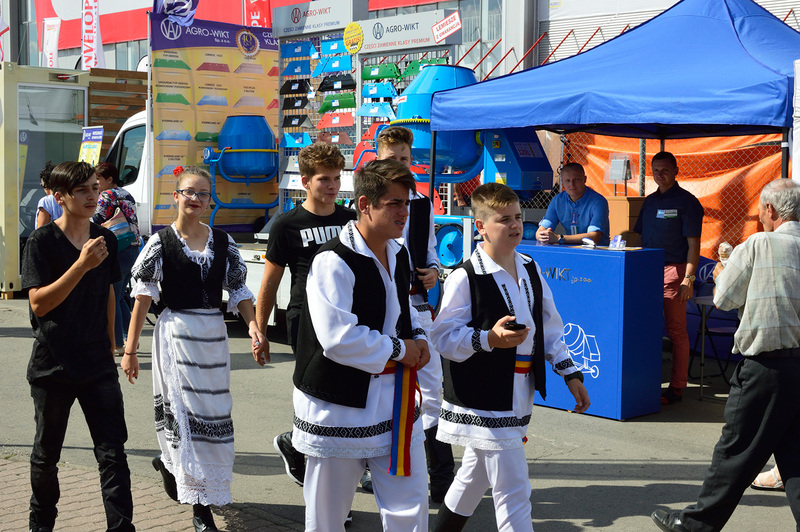 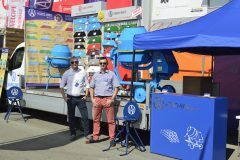 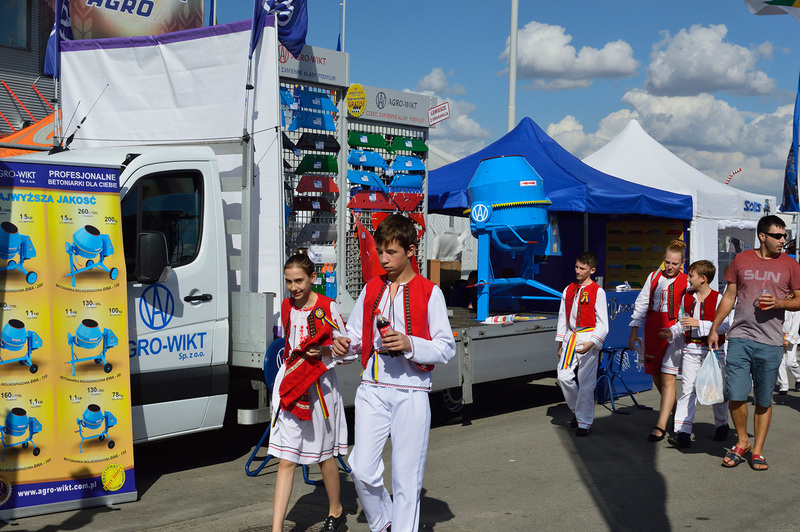 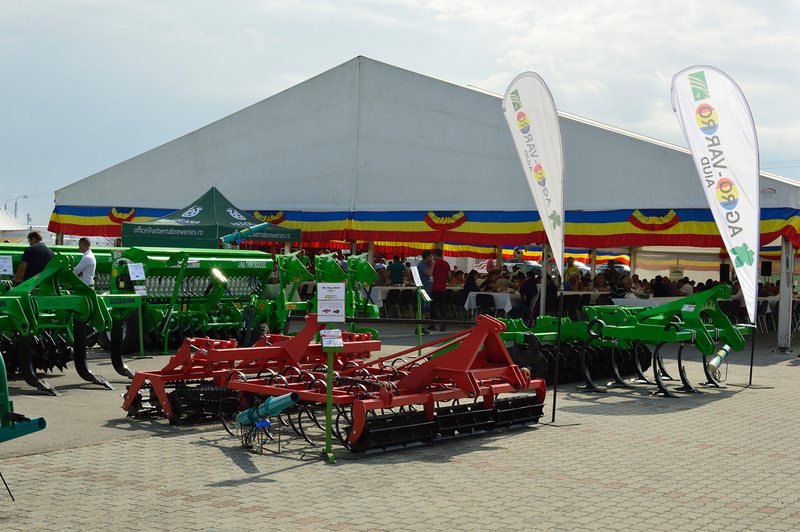 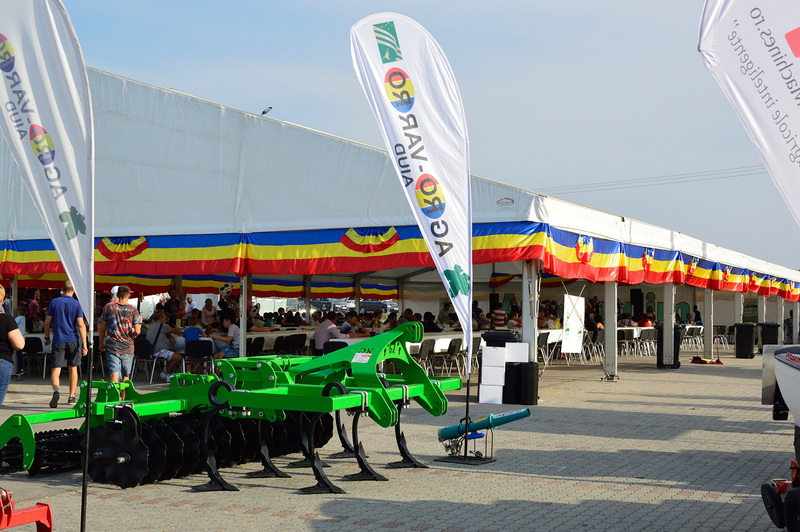 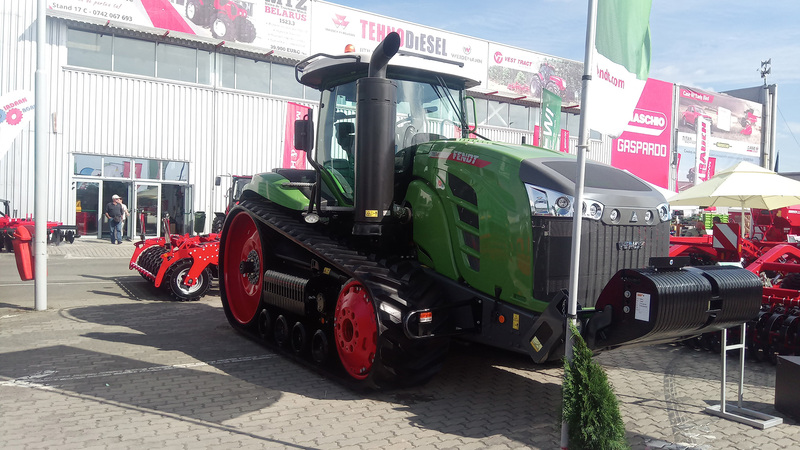 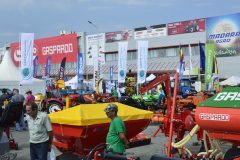 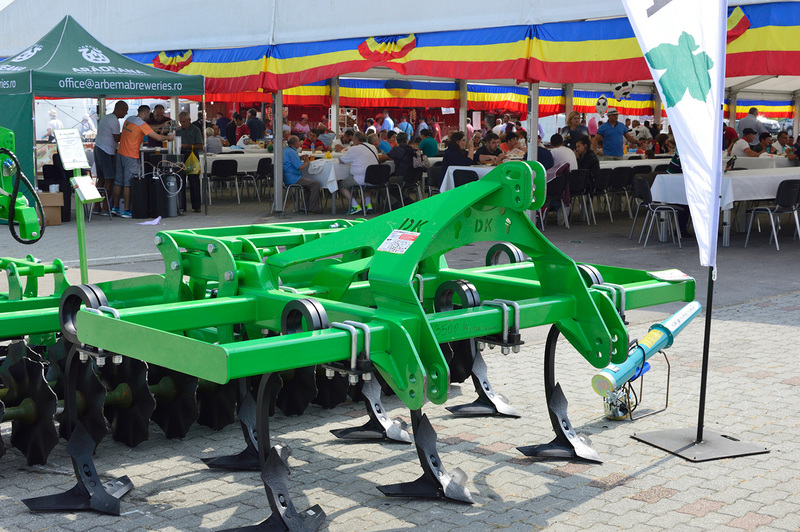 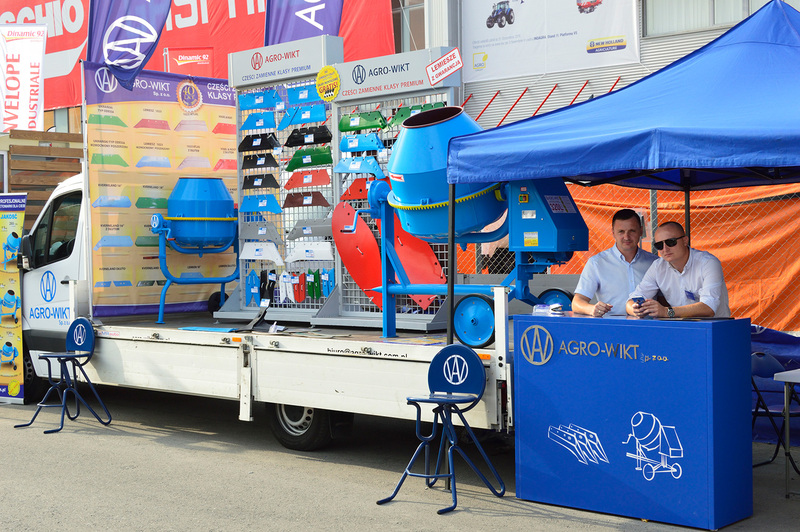 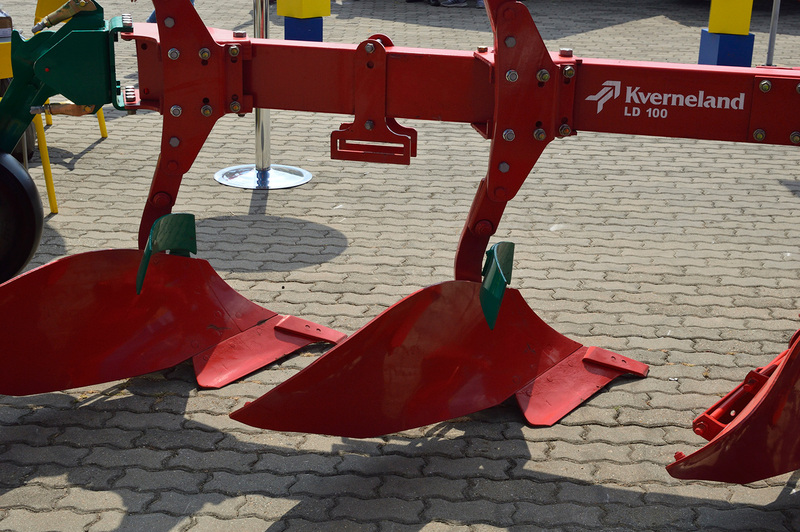 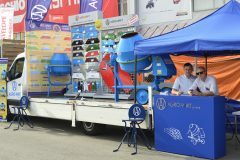 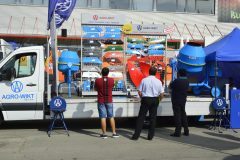 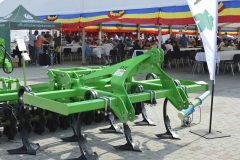 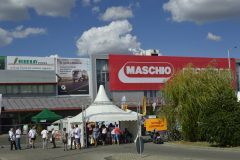 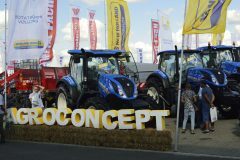 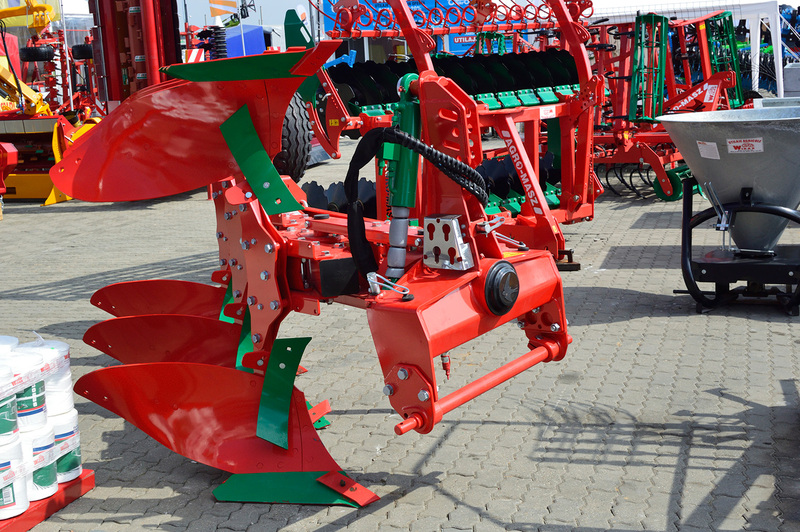 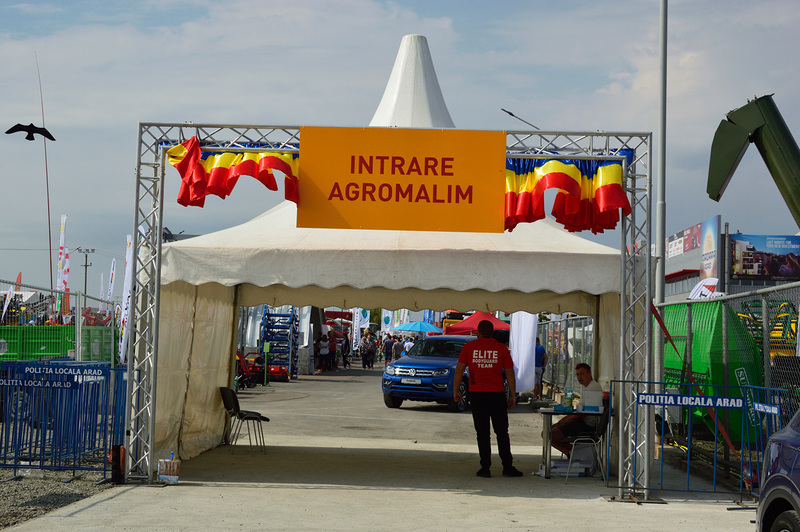 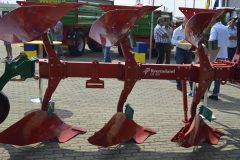 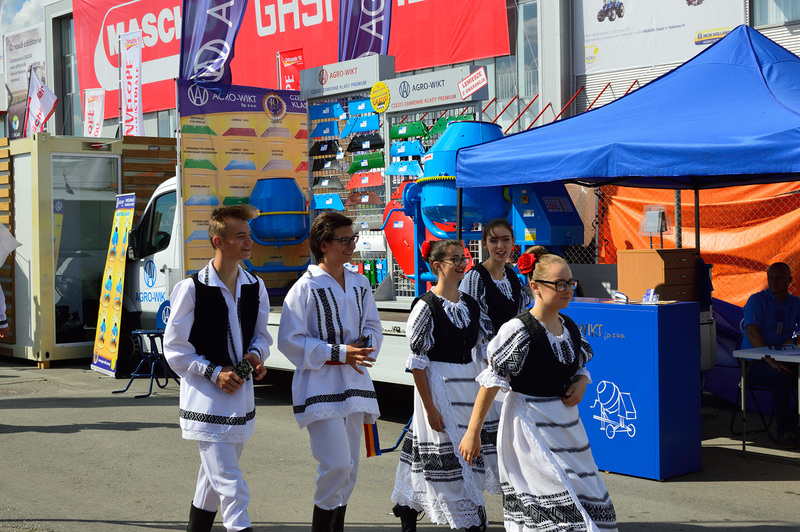 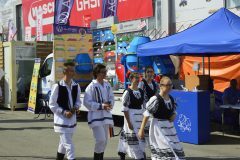 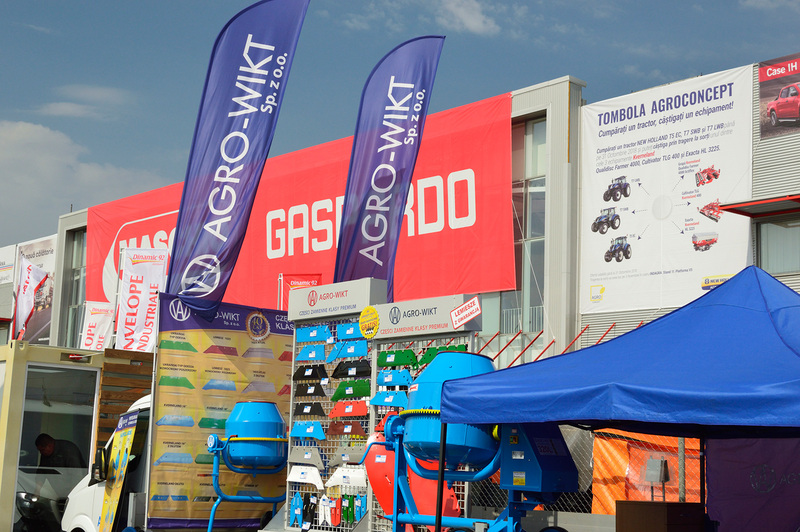 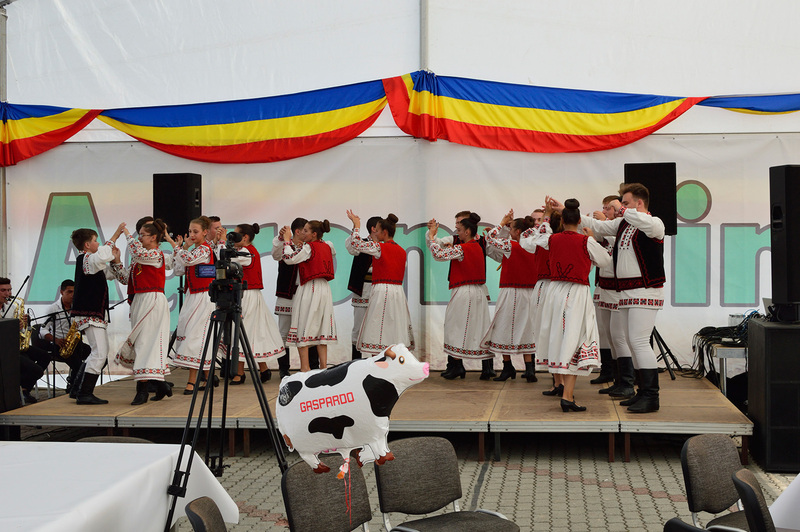 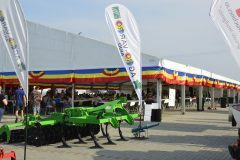 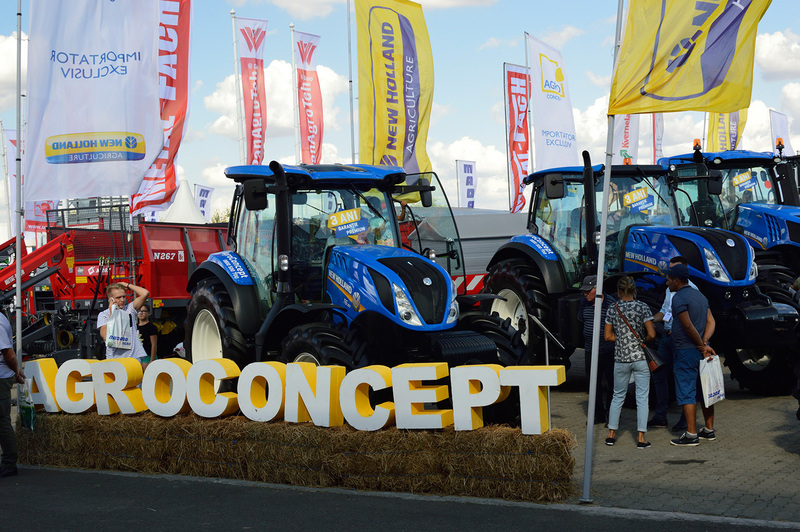 Agro-Wikt plowshares and cement mixers present at the Agromalim 2018 exhibition were the first steps forward in order to acquire the Romanian market. 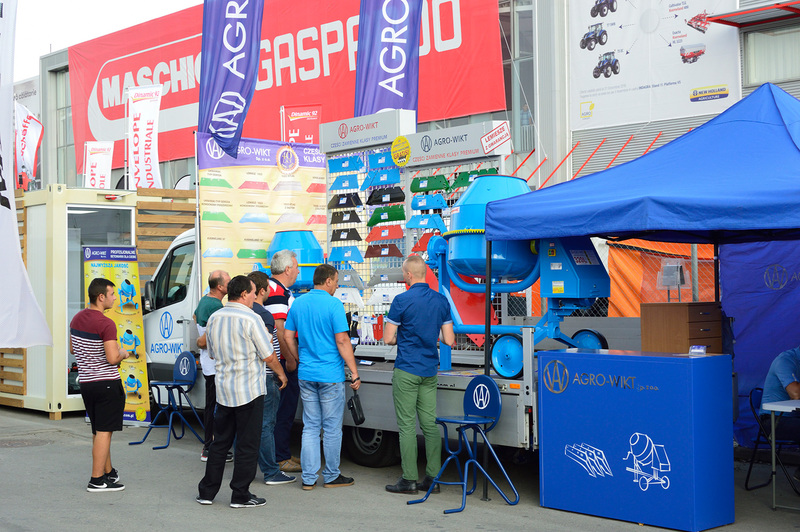 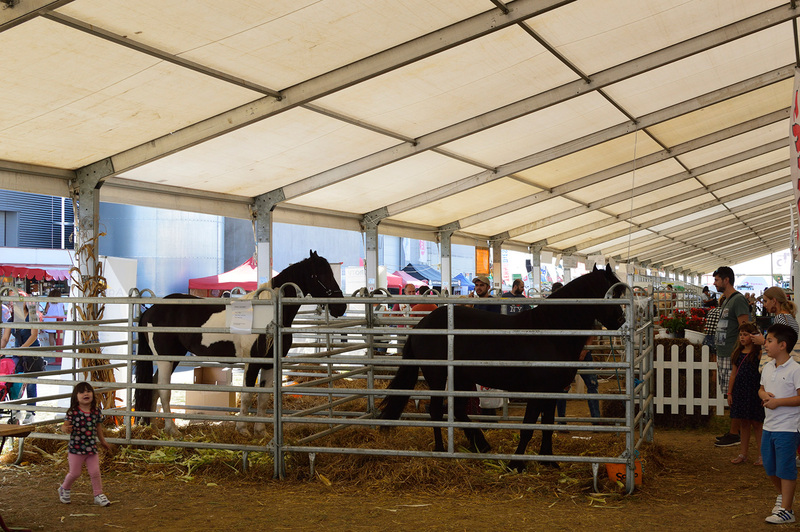 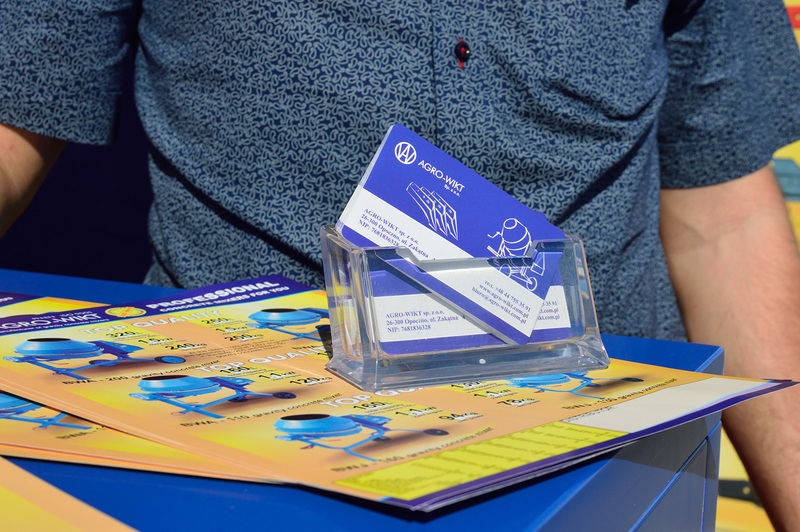 On September 13-16, our exhibition focused the attention of the companies as well as the farmers themselves, who showed an intense interest and willingness to buy our products. 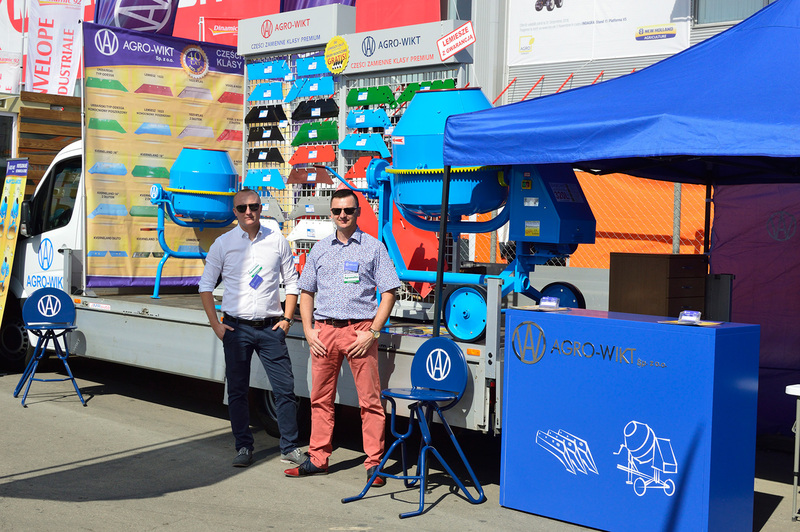 The exhibition of plowshares and concrete mixers in Arad is another successful undertaking thanks to which we have gained valuable experience in foreign markets. 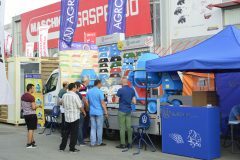 We would like to thank those who visited us during the 2018 Agromalim fair for the presence and invite you to buy our products, such as plowshares, chisels, agricultural parts and concrete mixers at local sellers. 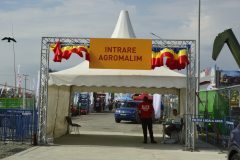 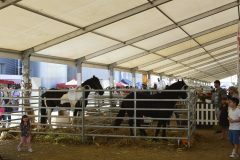 All those who were absent at this year’s 29th agricultural fair at ExpoArad are invited to browse the photo gallery from the exhibition.